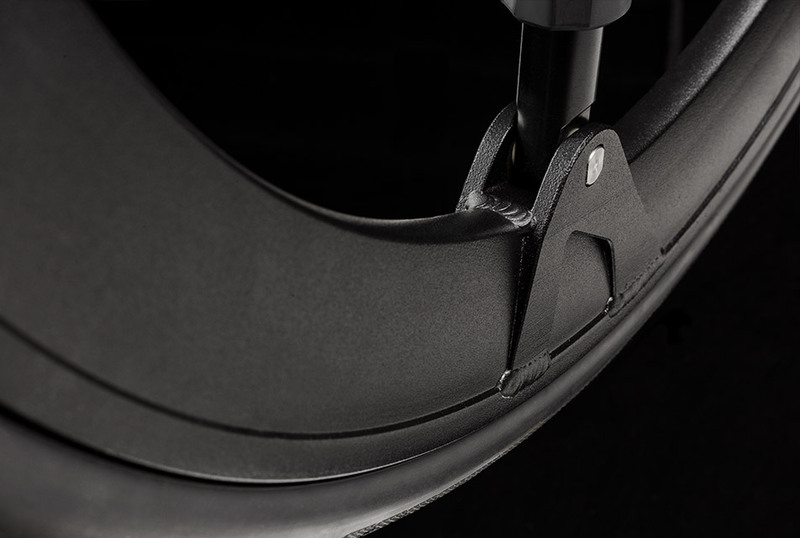 The AcrobatTM by SoftWheel is a patented in-wheel suspension technology that kicks into action only when the wheelchair encounters an obstacle. The hub shifts downward allowing the 3 suspension pistons to compress and expand accordingly, absorbing the shock impact so your body doesn't have to. Don't let pain and fatigue be a normal part of using your wheelchair. SoftWheels can help reduce neck and back pain when overcoming daily obstacles by minimizing the shock impact you experience with traditional spoke wheels. Don't let curbs, pain, or rough terrain determine the route you take. 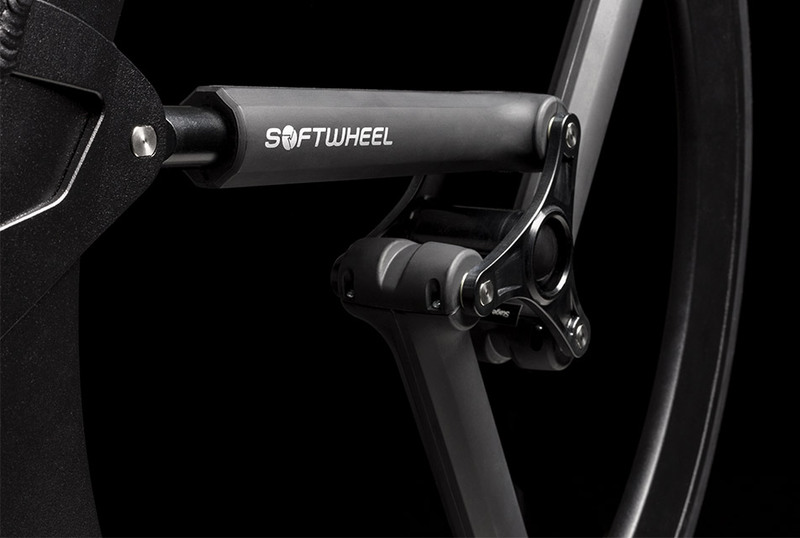 SoftWheel's In-Wheel SuspensionTM allows you to face obstacles head-on. Go where you never thought possible. Whether your lifestyle includes occasional adventures or aggressive terrain on the daily, SoftWheel allows you to select suspension when you want it and not worry about it when you don't. SoftWheel is not limited to active users and is compatible with Catalyst, Rogue and Focus. 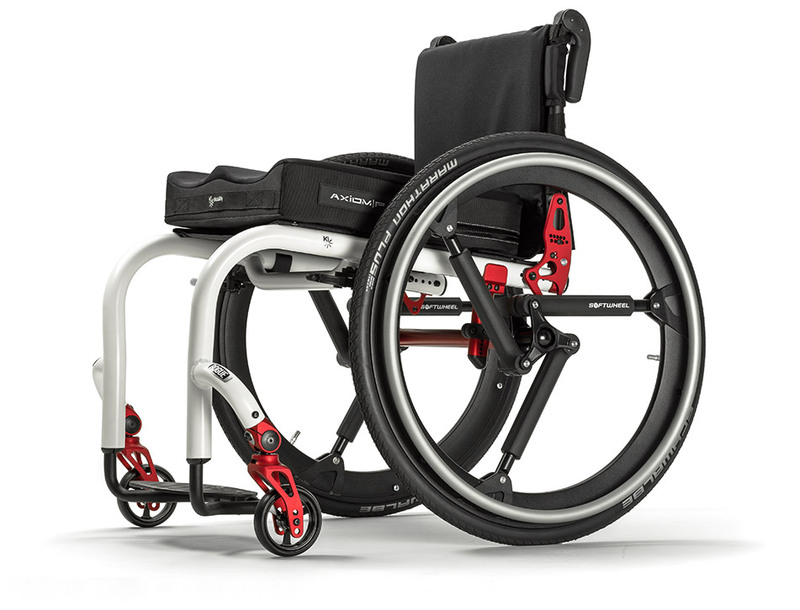 The three suspension pistons absorb more impact than traditionally suspended wheels helping caregivers easily maneuver over uneven terrain while keeping the end user comfortable. Bold, beautiful and precision-engineered to last. The iconic in-wheel shock absorbers offer a truly unique style. Whether made from aluminum or magnesium, SoftWheels are guaranteed to turn heads day or night. The extremely rigid rim eliminates flex, maintaining rolling efficiency regardless of the suspension system's actuation. After absorbing shock, the three suspension pistons reset to their rigid rolling state in about 1/3 rotation of the wheel. Need help deciding what stage is best for you? 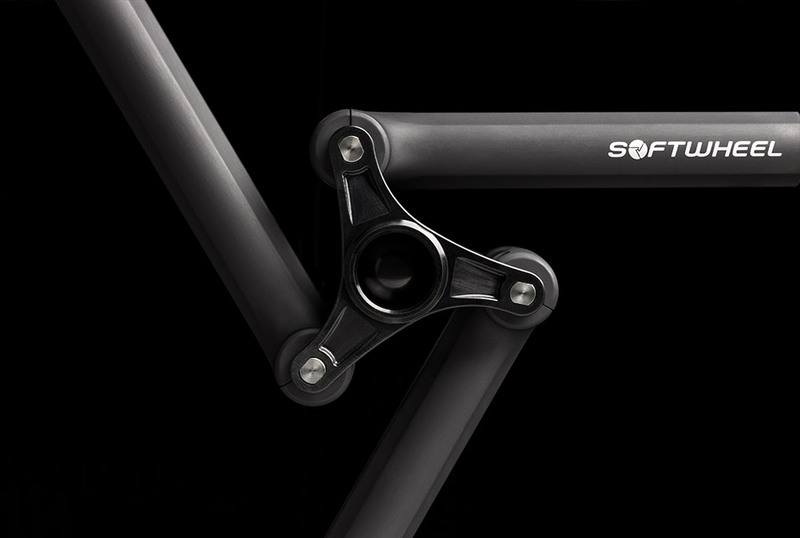 View our SoftWheel Stage Selection Guide Here! * The weights listed are recommended weights only and do not limit the weight capacity. Available Sizes 24" & 25" 24" & 25"
Weight 4.85 lbs. 4.01 lbs.